2.5 million copies of the online survival FPS game, Left 4 Dead, have been sold according to Valve project lead Michael Booth. This figure covers both the retail PC and Xbox 360 versions of the game, and surprisingly omits any sales from Valve's Steam platform. If you haven't shot any zombies lately, you may want to jump back in soon. Valve is releasing the free Survival DLC pack next month for Xbox 360 and PC owners. 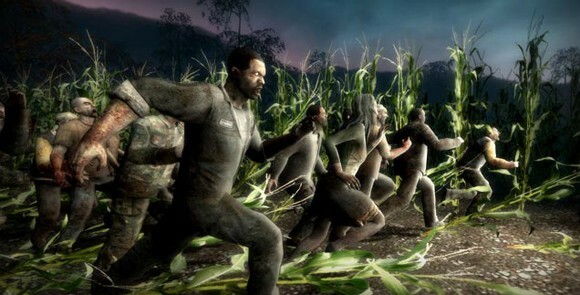 GDC09: Over 2.5 million are Left 4 Dead originally appeared on Joystiq on Fri, 27 Mar 2009 00:13:00 EST. Please see our terms for use of feeds.